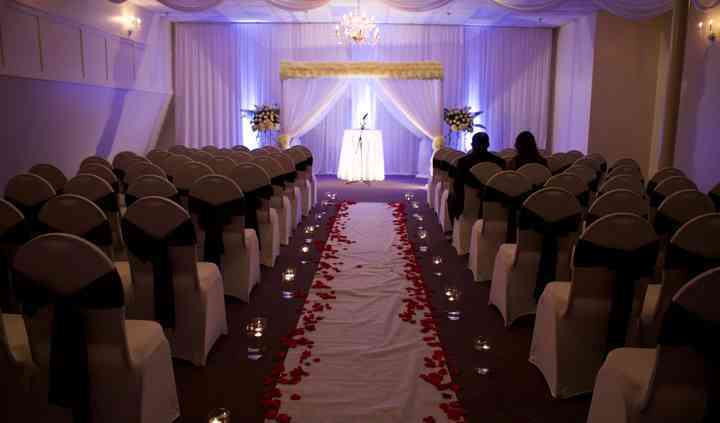 Perfect Affair is an event planning and wedding décor company located in Seattle, Washington. Couples looking to take the atmosphere of their big day to custom, dreamy, or romantic amplitudes can trust in designer Gia Azhar to provide the elements and lighting that make it happen. 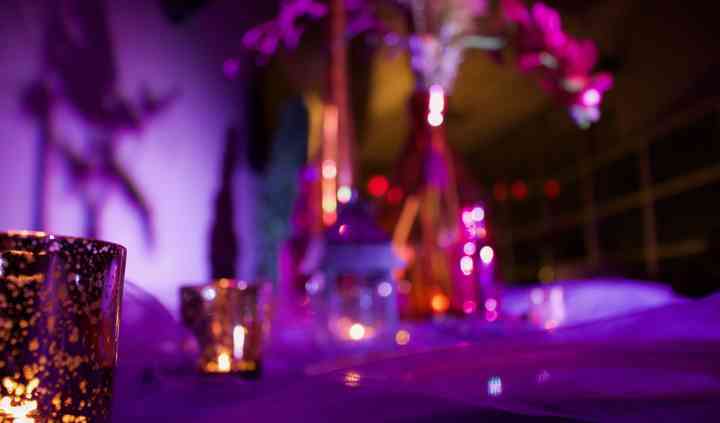 Perfect Affair offers full planning, partial planning, and day-of coordination packages to help make the process leading up to your big day as seamless as possible. Setup, cleanup, and vendor selection are all a part of Gia’s structured planning services. 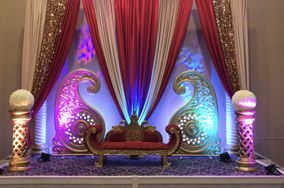 Being a designer first and foremost, this company is most passionate about making your day beautiful with the Custom Stage Decor package. Your custom staging can feature your own unique theme, design, or color scheme. 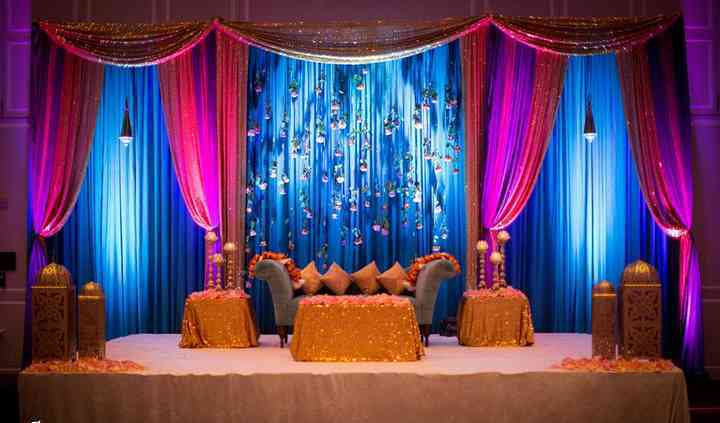 Decorative services include audiovisuals, chandeliers, dance floor lighting, uplighting, wall wash, and hanging decorative accents like lanterns. 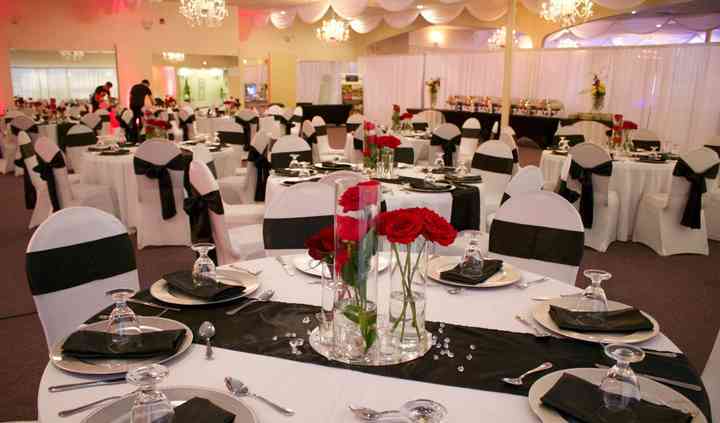 Couples can also choose to rent decorative items like candle holders, chalkboards, and more. Gia and her team were AMAZING! All the decor for my wedding was beautiful and more than I could have ever imagined! Gia truly listened to everything I had in mind for my wedding and even gave ... Read more suggestions that I absolutely loved and would never have thought of on my own. From the ceremony to the centerpieces at the reception, everything was perfect. Gia and her team wanted me to have the perfect day, and they definitely provided that for me! Highly recommend! Gia is a life saver! When we had our sisters wedding I remember how involved my family had to be in the whole process, for my wedding it felt like we told Gia once what our vision was and she made ... Read more our dreams come true. Thank you so much gia!! !